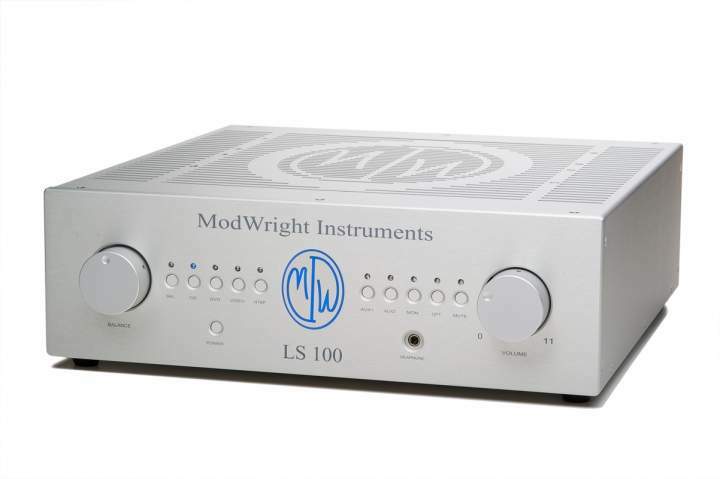 New LS 100 tube single-ended preamp from ModWright Instruments! The design goal of the LS 100 was to pick up where the 9.0SE, ModWright’s first product to be produced, over seven years ago, to the next level. Striving for improved sonics, aesthetics and functionality. DAC: RCA, USB inputs. 24/192 Asynchronous. Modwright LS100 pre-owned for 2 years old is now retailing at SGD3800. New unit price is SGD5650.